GETTING MORE OUT OF YOUR SOLAR!  Know someone else that would love to chat to Sunbank and do more with their solar too? Then make sure you take advantage of our fantastic Refer a Friend program. We know it’s okay to get a little selfish with your solar investment, keeping more power for yourself. In this spirit we also like to reward valued customers who refer their friends or family to Sunbank Solar. To say thank you for a successful solar system, battery sale or service referral, we offer customers a VISA CARD up to the value of $150*! 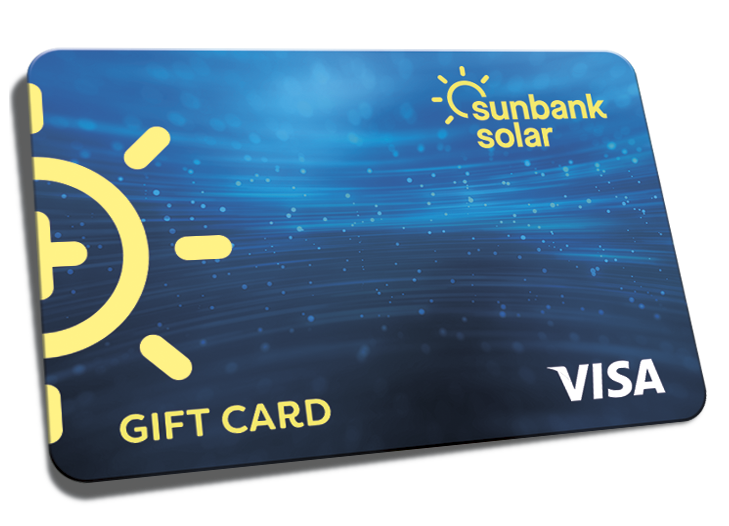 *The successful referral of a Solar System or Battery Sale will see you receive a $150 VISA gift card. *The successful referral of a Service Sale will see you receive a $25 VISA gift card. call 1300 28 29 30.